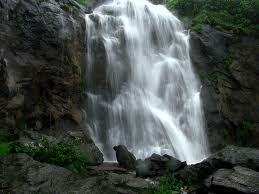 One of the best places to visit around Pune is Narayangaon which needs to be explored in your weekend trips. 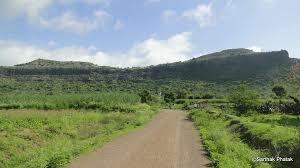 Narayangaon is one of the most important towns in the Pune district, having oodles of natural beauty. It serves as a backdrop of many films because of the uncharted valleys and other scenic locations. Caves, forts as well as dams serve as popular tourist spots in this region. Connectivity is smooth which makes it accessible easily and thus an important stop for tourists to the state. Narayangaon places to visit include the Adilshahi, the Shivneri fort, the Muktabai Temple, the Lord Ram temple, Metr0wave Radio Telescope Facility, the towns of Lenyadri, Ozar and Tamasha. 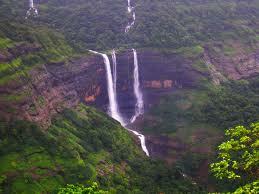 It is located in the Junnar Taluka of the Pune district. There are many forts to visit in the Region. 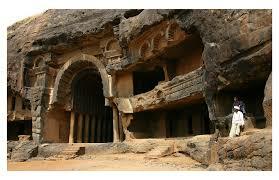 Shivneri Fort is associated with the great Maratha Ruler Shivaji. There is also the fort of Narayangad. It is said that the town is named after this histororical monument. Other forts include the forts of Ganpirya, Chawand, Nimgiri, Dhakoba, Hadsar, Jivdhan, and Harishchandra. There are also many temples in the region. The Muktabai Temple is the most famous for the locals as the Goddess Muktai is said to be the local deity for the people of Narayangaon. 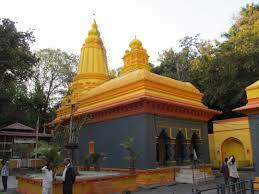 The Lord Ram Temple is located in the centre of the town and is said to have been built by the Peshwas. It is a must visit temple. 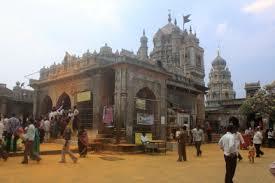 Narayangaon attractions also include two of the Ashtavinayak Ganapatis in the vicinity. One is the Shri Girijatmaka of Lenyadri and the other is Shri Vigneshwara of Ozar. 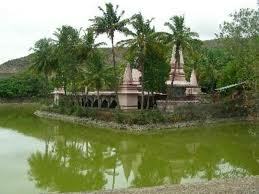 Another very famous temple is that of Kapardikeshwar in Otur which is dedicated to Lord Shiva. The region is also very famous for its leopards and many have been spotted here. 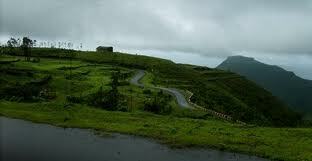 The pristine and virgin beauty of Narayangaon is very attractive for people seeking peace and quiet. 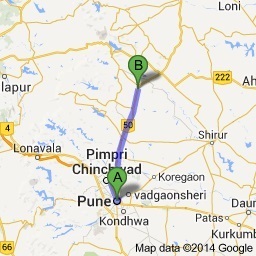 The Junnar Taluka is where Narayangaon is located in the Pune district. It is known for its unparalleled beauty and scenic views. Adilshahi is home to gorgeous medivieval architecture in the region. It takes one back in time and leaves all tourists mesmerised. 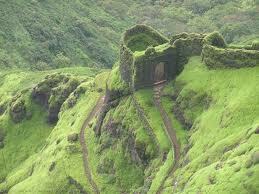 The Shivneri Fort is said to be the birthplace of the great Shivaji Maharaj. The MuktaBai Temple is dedicated to Goddess Muktai, who is the patron deity of the people here. The Lord Ram Temple was built during the Peshwa reign. It is the very famous as it is located right in the middle of the town of Narayangaon.